Fans have speculated the return of everyone’s favorite archaeologist, Indiana Jones, ever since Kingdom Of The Crystal Skull was released back in 2008. Rumors of Chris Pratt taking on the role of Indy himself have even swirled around in the last twelve months or so. Whether or not that will eventually come to fruition, we now know there will be, at the very least, one new addition to the franchise. In an interview with Vanity Fair regarding the forthcoming Star Wars film, The Force Awakens, Lucasfilm president Kathleen Kennedy confirmed there are plans to develop another Indiana Jones film. There isn’t a script yet, and no date set, but the intention is certainly there. You can read what she had to say below. I for one wasn’t a huge fan of Kingdom Of The Crystal Skull. If the studio plans on a complete reboot of the franchise there will likely be at least two or three films instead of just one. 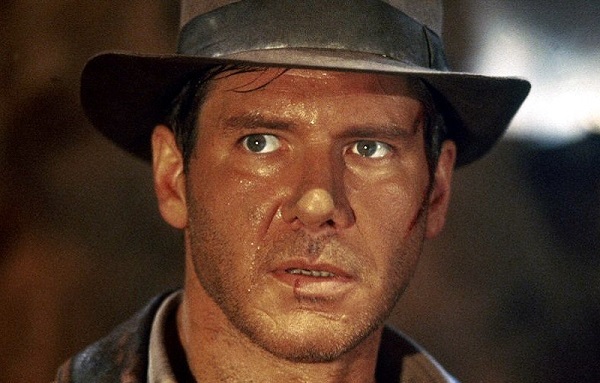 It’s unlikely they will work on a new Indiana Jones film while they are focused on Star Wars though. We will let you know as soon as we hear any new information.